Before I open my eyes, I watch him crumple to the pavement again. 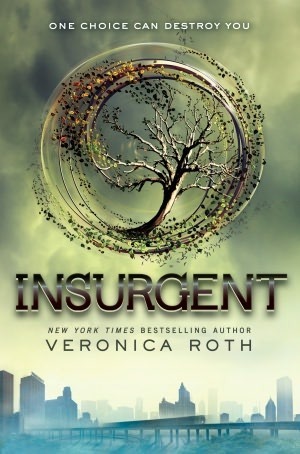 This entry was posted in Teaser Tuesdays and tagged Cynthia Stacey, Insurgent (Divergent #2), Teaser Tuesday, Veronica Roth. Bookmark the permalink. oops, I don’t remember that at all, ha ha ha… hence my intention to re-read before reading Allegiant! I have Insurgent on my Kindle but haven’t had a chance to read it yet. Your teaser is really encouraging me to read this book NOW. My teasers this week are from Carousel Sun by Sharon Lee and Cress by Marissa Meyer. Happy reading! Absolutely loving it so far! Thanks for stopping by. I still never read the first one… Here is mine. Nice teaser! I definitely remember that moment. Thanks for sharing! Nice teaser! I remember this. I have the final book to read and can’t wait.